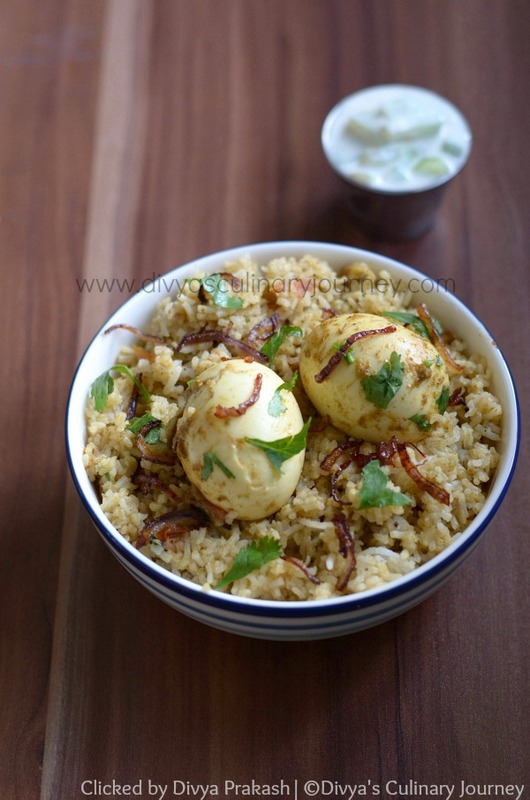 South Indian style Biryani made with hard boiled eggs using Dum Method. Green Chilli : 1 no. Green Cardamom : 3-4 nos. Ginger : 1 small piece. Green Cardamom : 3 nos. Hard Boiled Eggs : 4 - 5 nos. Wash and soak Basmati Rice for 15 - 30 minutes. Heat oil, add fennel seeds, cloves, cinnamon stick, bay leave, star anise and fry for a minute or two. Then add green chillies and fry then add water, required salt and bring it to boil. To this add the soaked rice (discarding the water used for soaking), reduce the temperature and cook till the rice is 85% done. Then drain the excess water and keep it aside. You can spread it in a wide plate and let it cool. Remove the whole spices from the rice, if you want. Heat oil, add fennel seeds & bay leaf and fry for a minute or two. To this add Onions and fry till they turn translucent. Now add Tomatoes and cook till they turn mushy. Then add the ground masala paste, turmeric powder, coriander Powder, red chilli powder, garam masala powder and cook for a minute. To this add 1/4 cup of yogurt, about 1 cup of water and salt and mix well and reduce the heat to medium and let it cook till oil starts to seperate. Now add the boiled eggs, and let it simmer for 4-5 minutes. 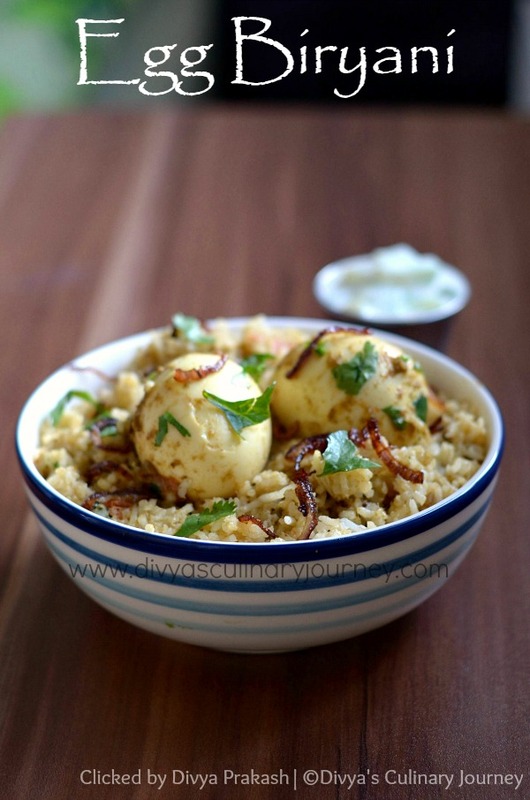 Mix at regular intervals such that the egg is completely coated with gravy. Fry onions till they are crispy and golden brown and keep it ready. 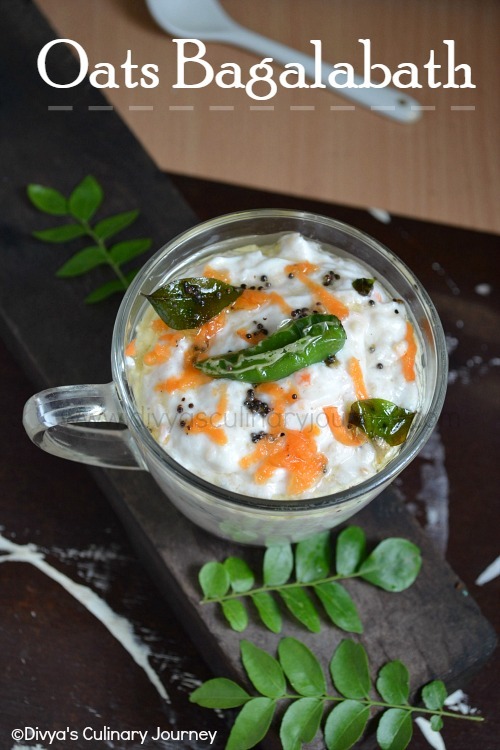 Soak saffron in warm milk and keep it aside. First add the gravy on the base, then a layer of rice, sprinkle some fried onions, small handful of cilantro, then arrange eggs in this layer , sprinkle some gravy on the egg then another layer of remaining rice and again sprinkle the fried onions, cilantro and gravy. Finally drizzle the dissolved saffron along with milk on the top equally over the rice. Cover it with a heavy lid (such that steam cannot escape). Cook this set up on low flame for about 15 minutes. Turn off the heat and let it stay for a while. Then open the lid, squeeze some lemon juice, gently fluff up the rice, take care not the break the eggs and serve it warm. You can make some small slits on the egg so that when added to gravy, they will absorb some flavor. Don't forget to add salt while cooking rice. I used pressure cooker for cooking the layered rice. I placed it on top of a skillet and assembled the rice, covered with lid and weight and cooked for 15 minutes and turned off the heat. You can also use any wide heavy bottomed pan, you can do the layering and then cover it with silver foil and then place the lid, so that the steam does not escape. Alternatively you can use dough to seal the edges of the lid. I have drizzled saffron over the rice. Alternatively, You can also dissolve orange food color and drizzle on the rice layer too. If not preferred you can skip the process too. Although the process looks lengthy, the final product tempts to give it a try.. Well written detailed steps Divya.. I love anything biryani, and this looks sooooo good! 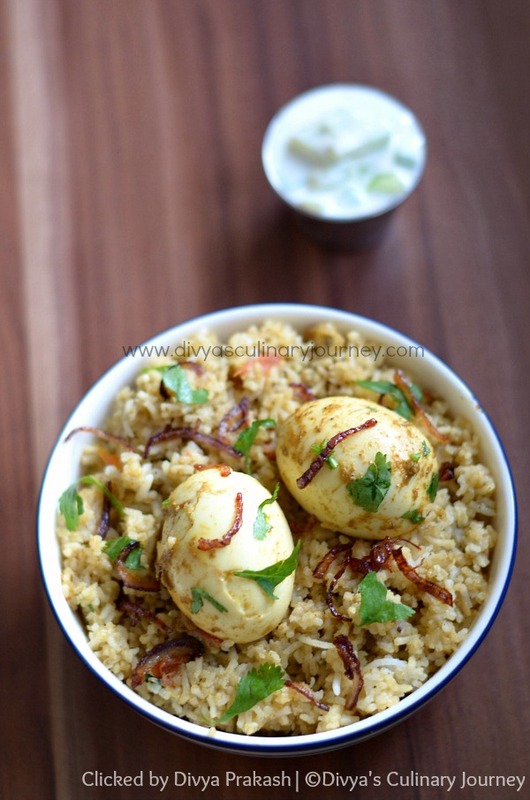 I too prefer Egg Biryani using Dum Method...yours sounds so flavorful and yummy!